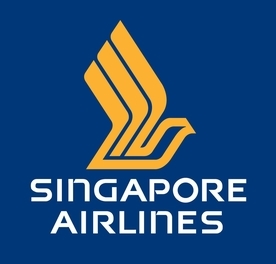 Singapore Airlines be conducting a recruitment exercise for cabin crew in Mumbai. If you meet the following requirements, we will be pleased to meet you at our interview. Please click here to submit an online application by 21 June 2015. Interviews will be conducted in Mumbai on 12 July 2015.